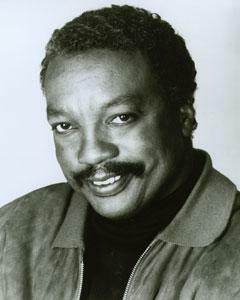 Paul Winfield is the actor that most of us Old Schoolers are very familiar with. 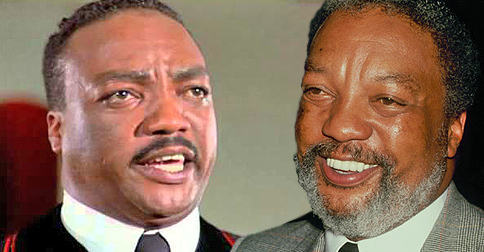 He’s best known for his phenomenal work as Martin Luther King, Jr. in the 1978 miniseries, King, and also for his portrayal of a Louisiana sharecropper and family man in the 1972 film, Sounder. He’s starred in many other films and TV roles such as Roots: The Next Generation, Star Trek: The Wrath of Khan, the TV shows Julia, 227, and many more, but his most groundbreaking performances for his career were the first two that we mentioned. Winfield also became known for his trademark voice in his voiceover works throughout the years.